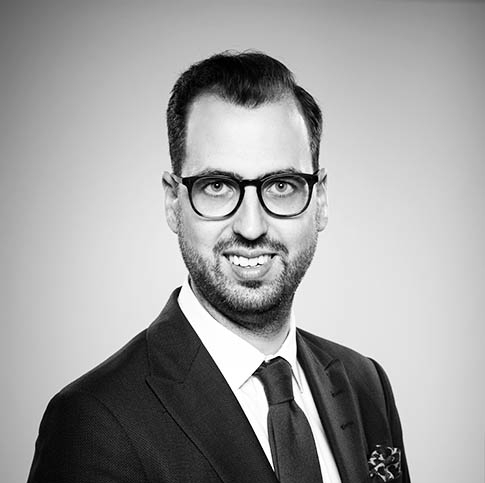 Christoffer specialize in assisting Swedish and foreign companies with national and international transaction advice. In his daily work, he help companies to draw up and negotiate contracts, primarily relating to company takeovers and investments in Swedish companies. Christoffer also provide ongoing assistance on corporate law issues as well as on advanced restructuring, mergers, capital raising, stock market listings and due diligence processes.